Edmund Davison’s first years at the school were spent in the shadow of his elder brother, Ralph, who was two years above him in Rigaud’s. Once his brother had left, Edmund came into his own. He excelled at sport, playing for the House team, initially described as a ‘useful and speedy half though not a polished player’. He rose to the 2nd XI and finally appeared in the 1st XI in his final year at the school, receiving full pinks. He won the 300 yard race at Athletic Sports, with a time of 36 2/5 seconds, leading most of the way and winning ‘fairly easily in average time’. Edmund was particularly valued in the house as a recruiting sergeant for the Officer Training Corps, getting 14 boys to join in his first term alone. He rose through the ranks here and ended his school career as the head of the school’s force, the Company Sergeant Major. He was also appointed a monitor, Head of House and elected Head Town Boy. His last at school was tinged with sadness though, as his elder brother was killed in action on 9th May 1915. Mr. DAVISON, the youngest son of Mrs. Davison, of Gordon Square, was at the School from April 1910 to Christmas 1915. His loss is much regretted by the present generation, who remember his zeal and efficiency as an Officer of the Corps. He was wounded soon after going to the Front, but recovered and returned. We have before had to record the death of his elder brother, and we feel deeply for his widowed mother in her heavy loss. Richard Turner was the only son of Reverend Richard Turner, Vicar of Barnstaple, Devon, and Lydia Lucy, the daughter of Daniel Radford of Tavistock, Devon. He was born on 29th March 1896, and was sent to the school in 1910 as a King’s Scholar. He played both cricket and football, representing the King’s Scholars as goalkeeper: he was described as doing “all that was necessary in goal, though at times rather slow in clearing”. Richard was an accomplished writer; he was the winner of the 1914 Duke of Devonshire’s Essay Prize that was open to all Public Schools, and he also won the Gumbleton Prize for English Verse with his poem on Icarus. He was involved in the Officer Training Corps and shooting, and was successful in the practical examination — Certificate A — in March 1914. He was awarded the school’s Triplett Scholarship when he left the school in December 1914, and he went on as a scholar to New College, Oxford. He enlisted as 2nd Lieutenant, 3rd (Reserve) Battalion Royal Sussex Regiment on the 20th January 1915, and was attached to the 12th (Service) Battalion Royal Sussex Regiment. He landed at Le Havre in March 1916, but was wounded on the 9th and 27th of April. He returned to the western front in December 1916. 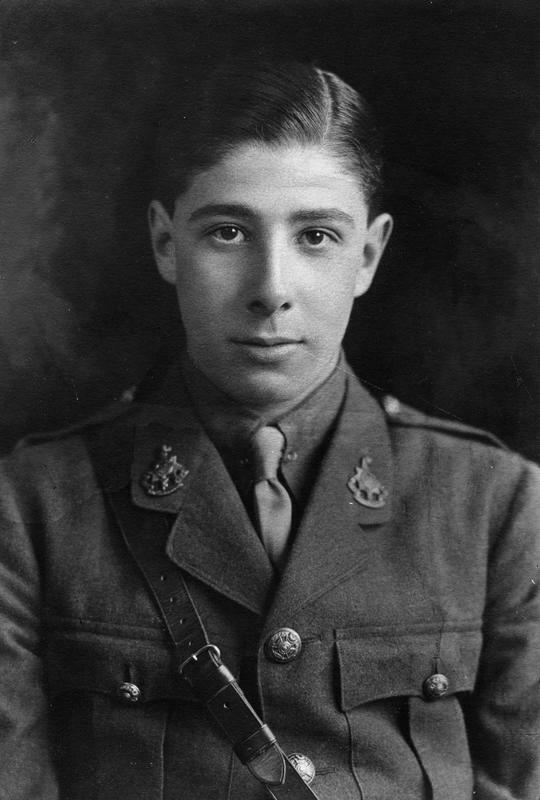 Richard was only 20 when he was killed in action near Vlamertinghe on 3rd February 1917. Dallas Gerard le Doux was born in Glamorgan in 1897. He took the additional name of ‘Veitch’ from his stepfather, John Gould Veitch, who married Dallas’ mother, Dorothy, when Dallas was six years old. It was natural that Dallas would attend Westminster School as his maternal uncle and stepfather were both Old Westminsters. He joined the school on 22nd September 1910 as a member of Grant’s House, the same house his stepfather had attended in the 1880s. He also followed in his stepfather’s footsteps onto the football pitch. 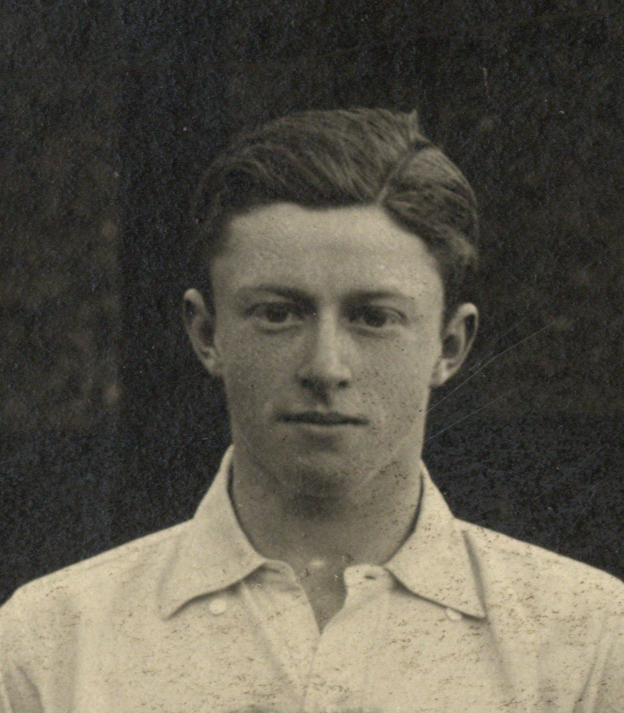 Veitch senior was a football Blue and played for England against Wales in 1894, scoring three goals in the match. 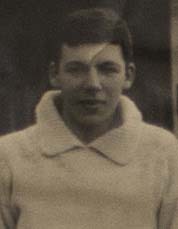 Veitch junior was a Cricket and Football pink, captaining the Cricket 1st XI in his final year at school, 1914. 1914 was a difficult year for the family. In October, Veitch senior died, aged only 45, after problems with his health, particularly his lungs. Dallas left school in December and entered a firm of chartered accountants, perhaps wanting to help support his mother and sister. However by April 1915 he was gazetted to the Royal Sussex Regiment as a 2nd Lieutenant. In June 1916 he was attached to the 7th Battalion and went out to the western front. He was killed in the early morning of 4th August whilst gallantly attacking a German bombing post as part of an attempt to take the town of Pozieres. He was barely nineteen years of age.